Our goal here at Something Turquoise is to curate a wedding website full of exceptional images, personal narratives, and honest inspiration for the bride who wants to do things herself. 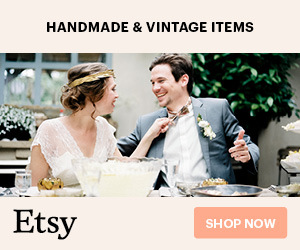 The only reason that our pages are so visually appealing and creatively stimulating is because of all our fabulous Vendors and DIY Brides who want to share. In this post, we hope to make it easy for you to understand what exactly we look for in a submission and how our process works – so that you can see your amazing event featured here! Since our website truly “embraces the DIY bride”, for your event to be fit for a feature here on Something Turquoise at least one element of the day has to have been handmade. 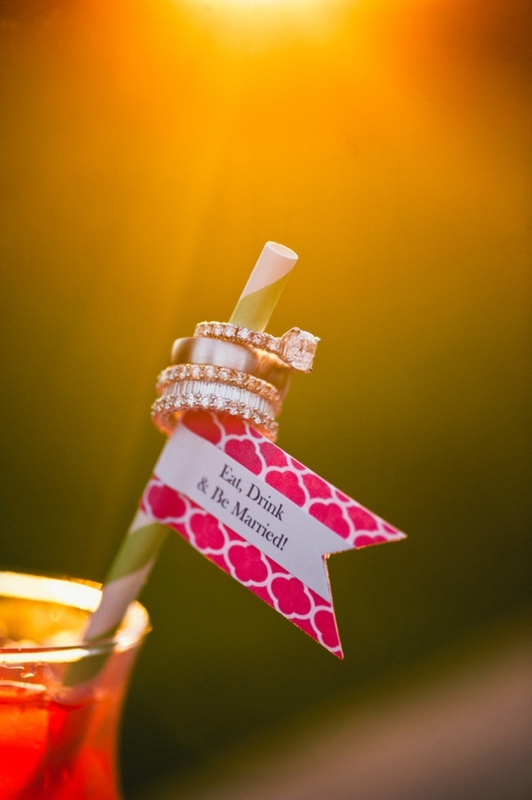 Or in the case of proposals and engagements, the bride and groom have to have DIY plans for their wedding day. However, just because an event has DIY details, doesn’t mean it’s a fit for us to share. 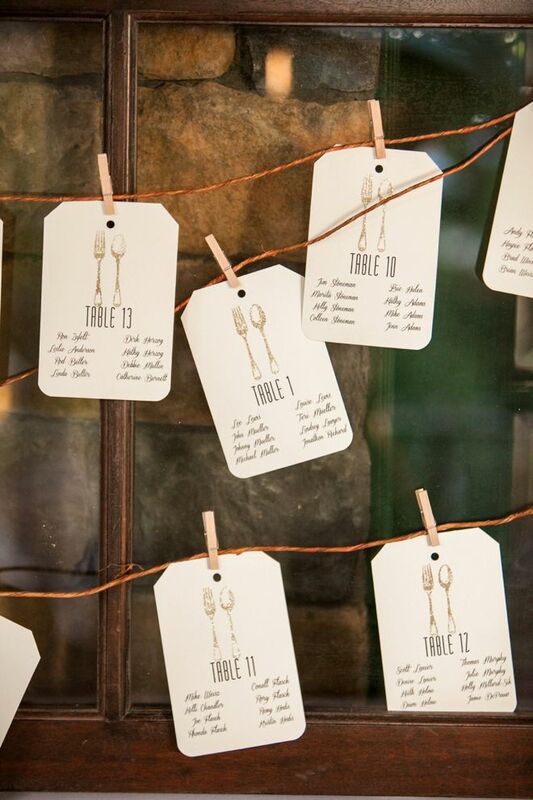 Although we gravitate toward rustic, boho, and beach wedding themes – we are open to featuring any and all themes, again as long as there are handmade details. It’s really all about the details. 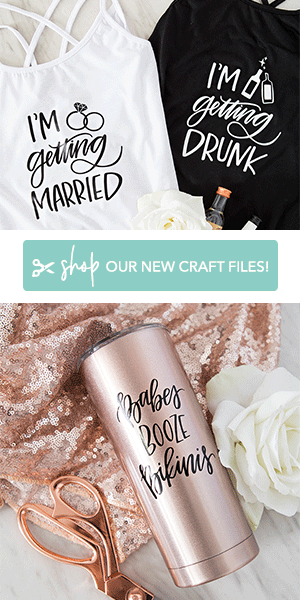 We look for fun, unique, and fabulously crafty wedding details, because that is what will inspire our creative readers. 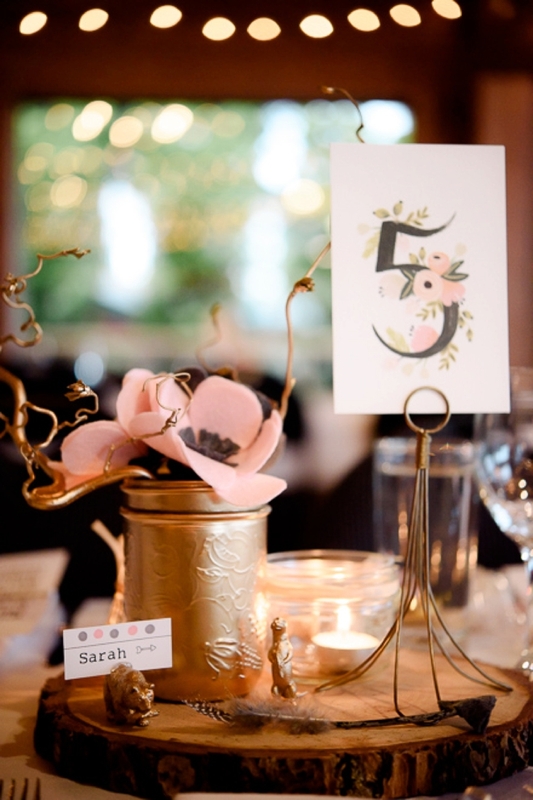 They visit ST to find things like bridesmaid gift ideas, awesome table numbers, colorful decor, beautiful invitations, awesome signs, yummy desserts – in a nut shell – fresh DIY-able options to recreate for their special events. 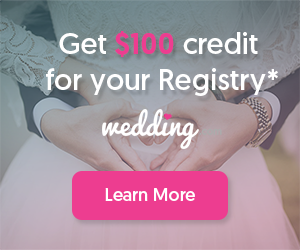 The easiest way to see if your event matches our editorial style is to peruse our “real diy weddings” page and our “tips and inspiration” page and compare. If you are still on the fence about whether or not it’s a fit for us, ask yourself this; “would you pin your event on Pinterest?”. If the answer is yes, then send it on over! 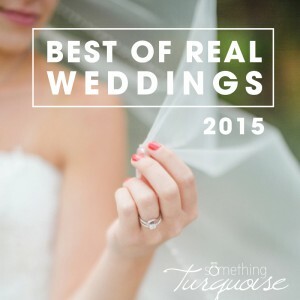 If your event doesn’t fit our focus, our friends over at Tidewater & Tulle created an awesome list of all the best niché wedding blogs by category, which we think every vendor should read and bookmark. 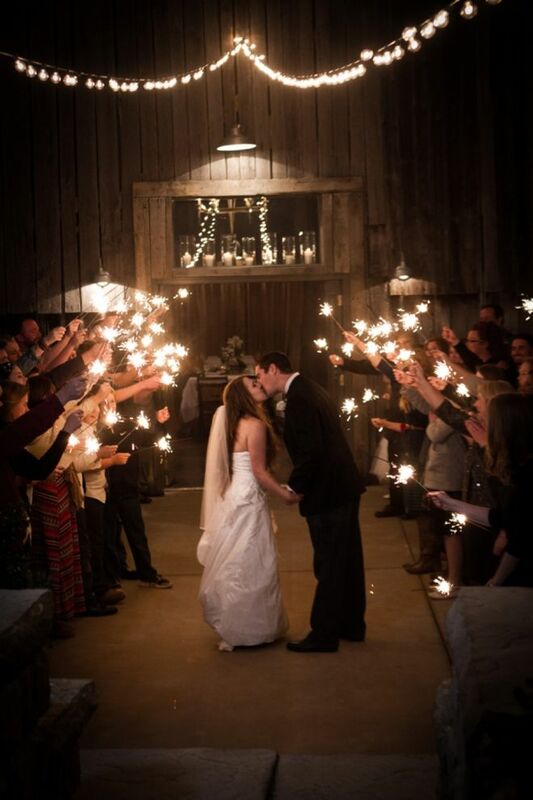 We know that our vendors participate in many different styles of weddings and we hope that you are able to find the perfect place to share each one. ALL handmade details, no matter what they were! ***the worst is when we read the brides feedback and learn that she made something terrific, only to find that we don’t have pictures of it in the submission folder. Then we have to contact the photographer and locate the images, which takes extra time. Please include a brief description of the event, with a short list of what was handmade. We value hearing the stories that our brides/grooms have to tell and we feel that including that information in their feature makes it more interesting and valuable to our readers. We email interview each of our couples so please include the appropriate email address within your submission. How did your fiancé find the photographer? Giving credit where credit is due is incredibly important to us. The main reason that vendors share their work on blogs is for business exposure and some would call blog features the best “free” advertising available. If you participated in a gorgeous event that is being featured you deserve to be credited! With that in mind, we beg you to take the time to create a correct list of any and all vendors that participated in each event that you choose to submit to Something Turquoise and other blogs. Sadly we often receive unhappy emails from vendors who participated in events we’ve shared who are upset that they weren’t credited, simply because the submitter left them off the vendor list. We don’t “select” who to credit. 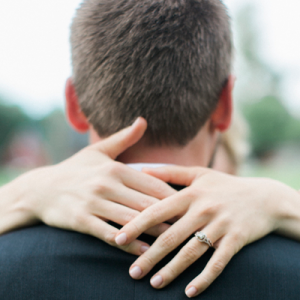 We can only provide the credits and links that we are given from the bride and/or submitter. While this is in no way our fault, it’s seen that way and it’s never fun to deal with. Not to mention the extra time it takes to go back and edit the feature. So again, please take the time to provide blogs with full and up to date vendor credits. Oh how the social world has changed over the past 5 years! It is now necessary for us to share your features across all our social platforms and while not everyone can be credited in each social post – some can be. 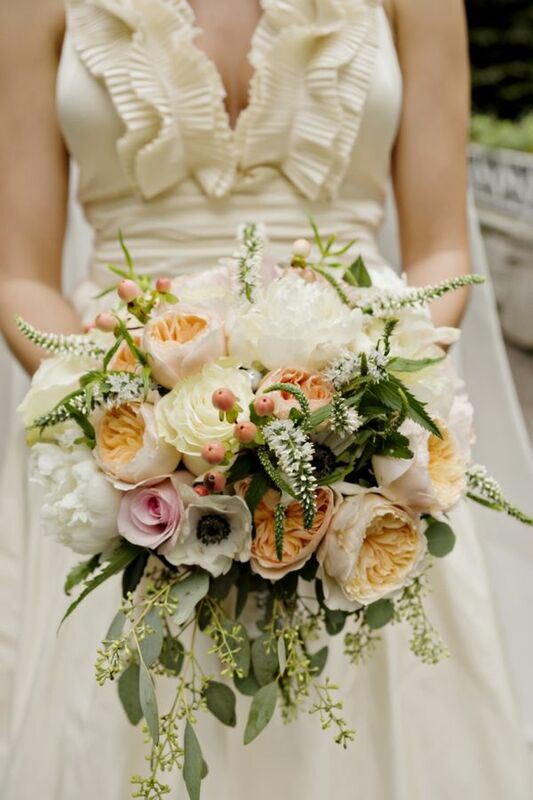 For example, if we share a picture of the brides bouquet on Instagram – we’ll want to tag the florist and the photographer. However, there are usually at least 10 vendors included in a feature and we can’t take the time to look up every single one on Instagram, but if you send us a list that we can copy and paste into Instagram – we’ll credit everyone. If you want to be tagged – you HAVE to send us your live social links + information. If your wedding is being featured on Something Turquoise – we think it’s fabulous and we know that our readers will think the same and you might very well inspire them to make or buy the same things that you did! You obviously did an amazing job choosing the right vendors and details so this is your chance to brag about them! We want to know things like who made your dress, who did your hair, where your bridesmaids jewelry is from, where you bought the guys socks… and so much more! If it was super cute and there is a picture of it – chances are that our readers will want to know where it’s from. EMAIL: submit @ SomethingTurquoise.com with ‘SUBMISSION (xyz)’ in the subject field. You will hear back from us, either way, within 15 business days. We receive the submission, review it and make our decision. We email you to say that we’d like to move forward with your feature. We email interview the bride for her feedback (unless this was already gathered). 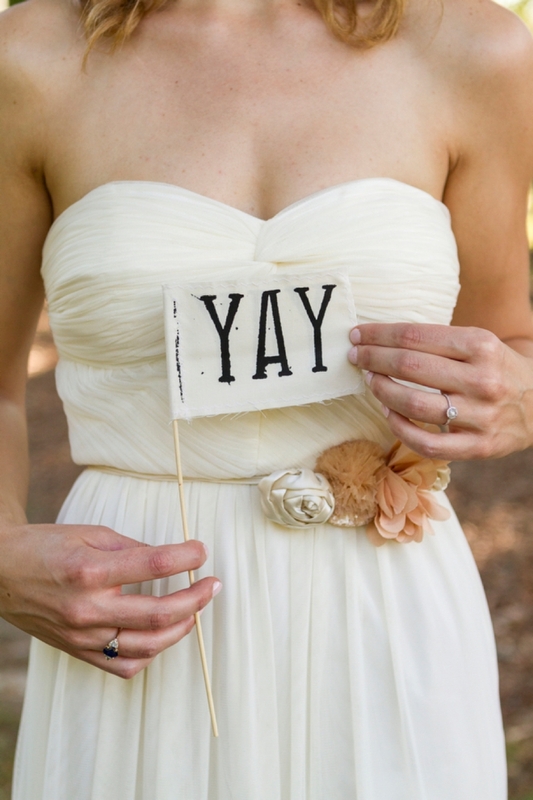 Once we hear back from the bride, we set the feature date and notify you. 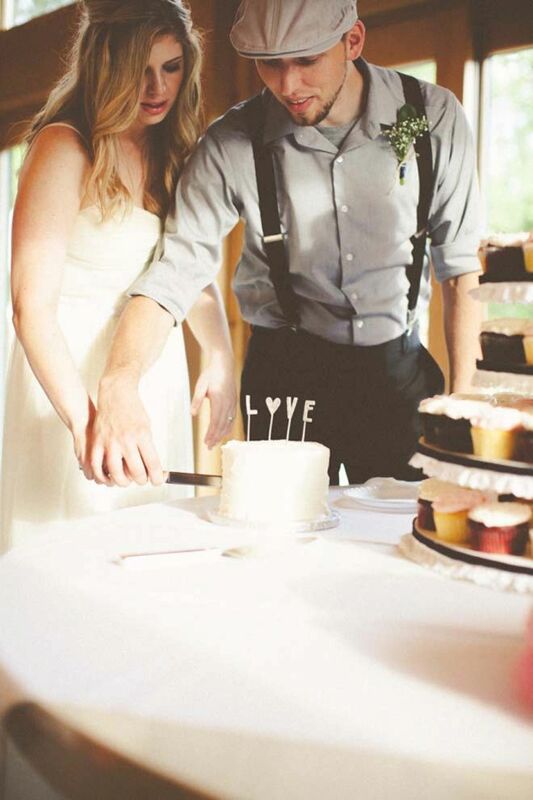 We like to have the photographer or event planner write the feature introduction instead of us writing the same old thing.. “We have a lovely wedding to share with you today….”. We feel that the personal narrative from a vendor who participated in the event is a much more unique and heartfelt way to connect with our readers. Plus, it gives that vendor a link in the first paragraph of the blog post feature which is an SEO builder. We typically spend 2-3 hours building each feature and scheduling social media shares. Unless you hear from us again, you can count on your feature being published on the date we have given you; if not in the morning then at some point throughout the afternoon. You can count on multiple social shares across all platforms. On average we receive anywhere from 40-60 submissions per week, so please bear with us if it takes a while to get back to you. Lastly, grab a “featured on” Something Turquoise badge! Thank you for taking the time to read this post and for considering sharing an event with Something Turquoise. We strive to honor your work and make your publication experience the best that it can be. We appreciate the time you spend putting together a submission and we hope that you value the time that we spend putting together your unique feature.